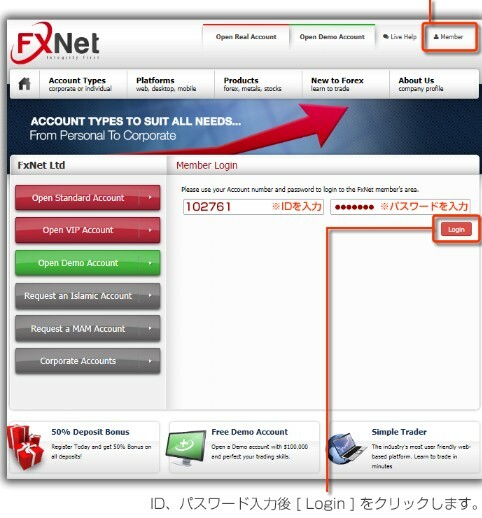 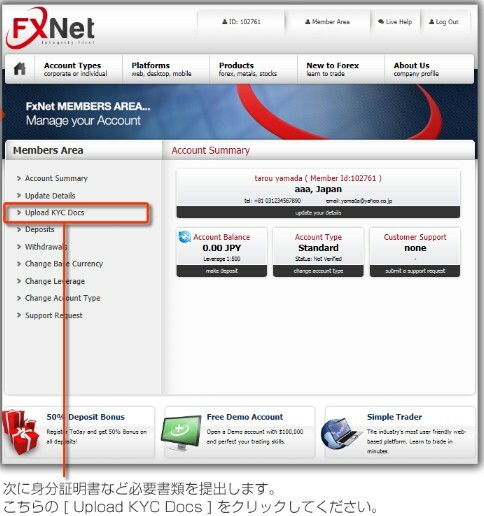 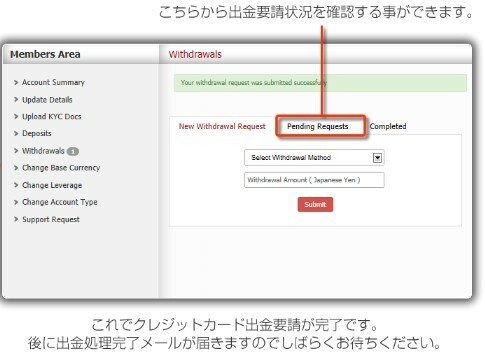 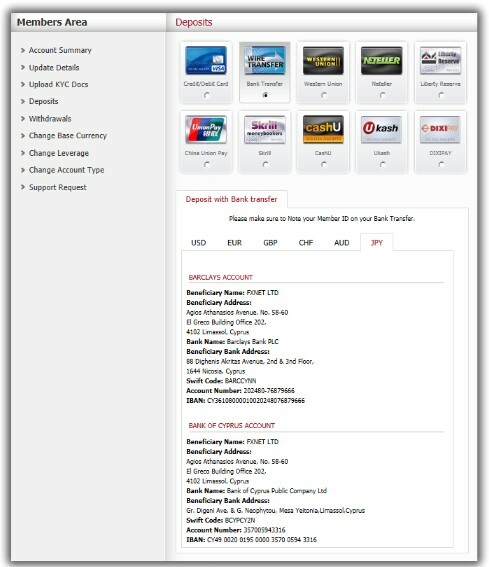 Withdrawals are only permitted to Venified Accounts. 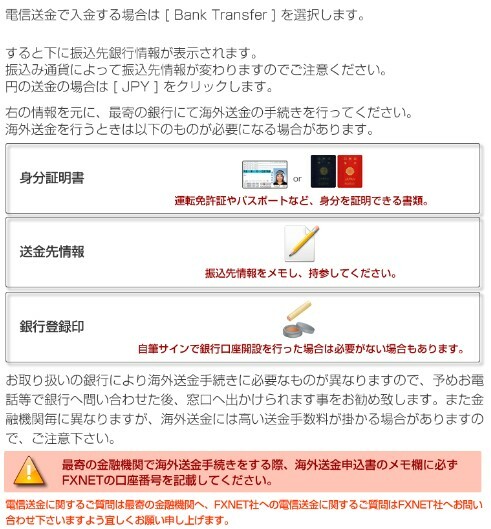 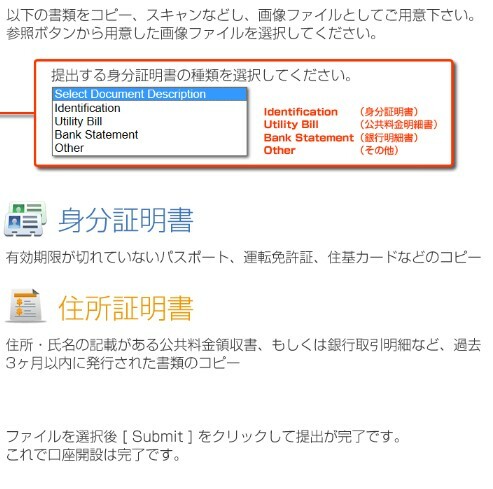 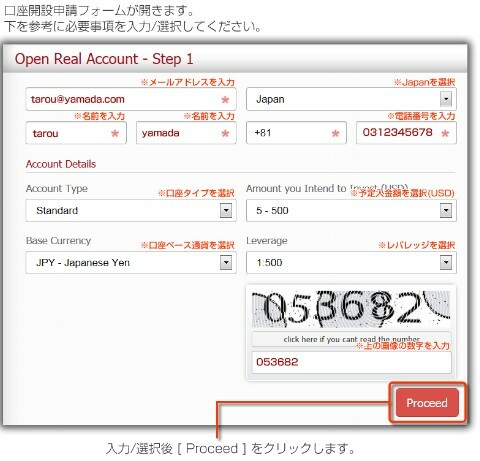 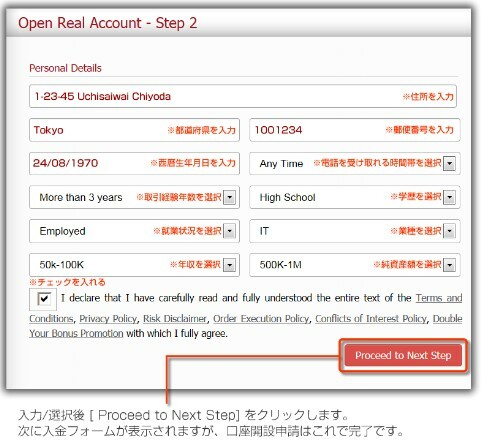 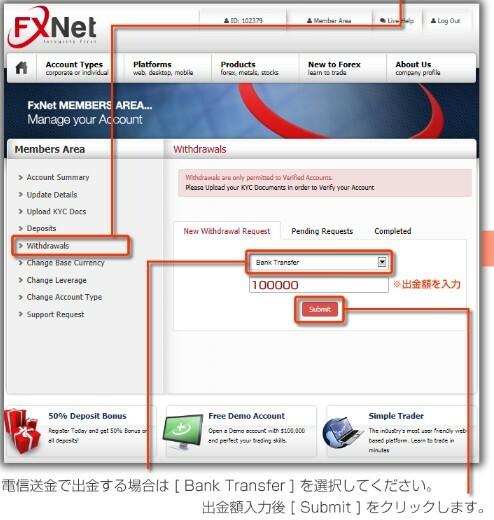 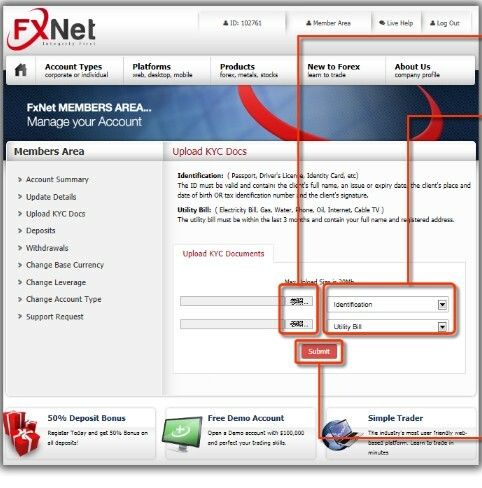 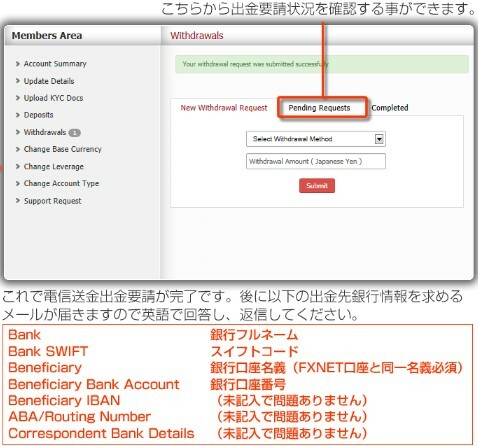 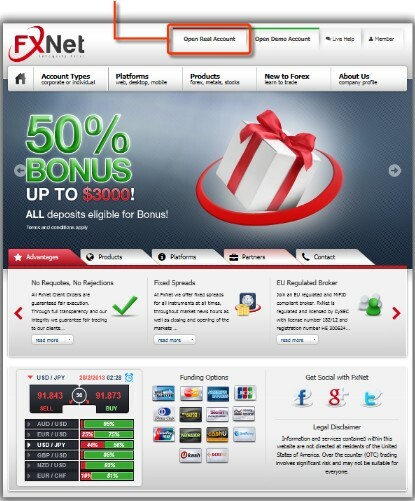 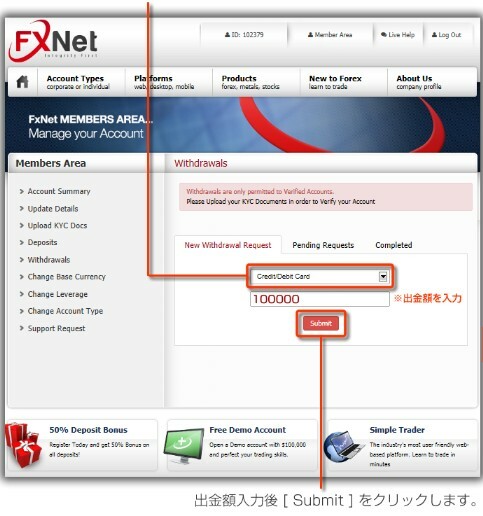 Please Upload your KYC Documents in order to Verify your Account. 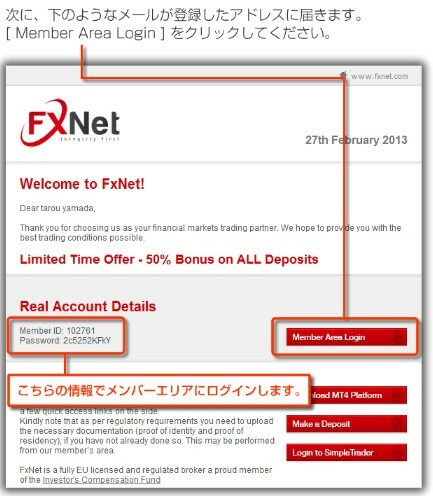 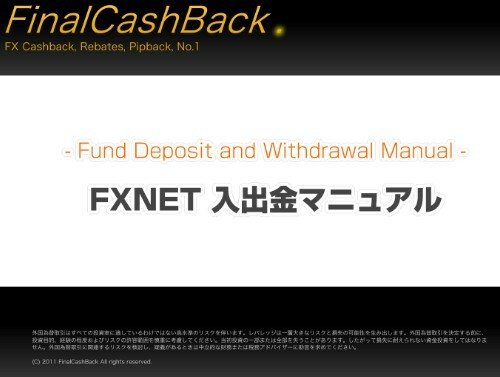 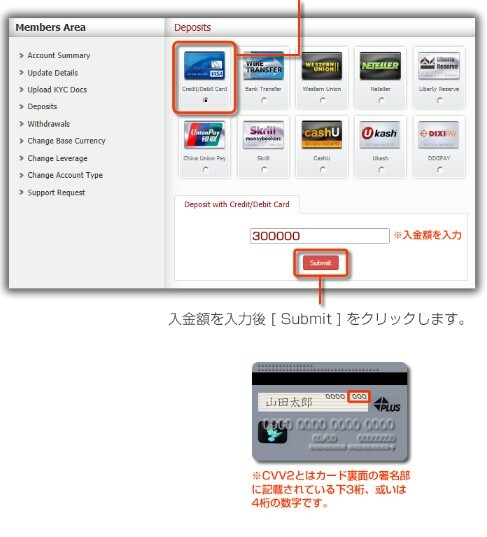 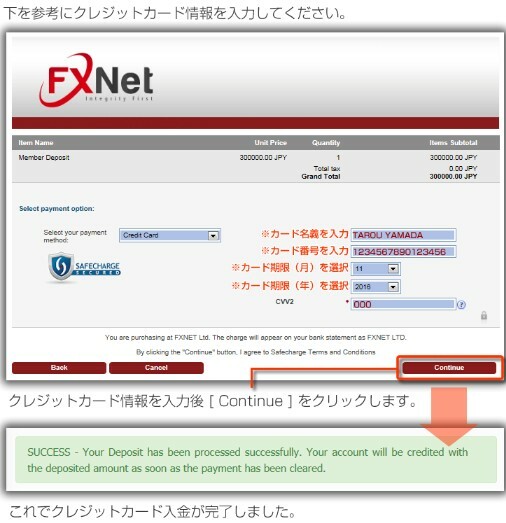 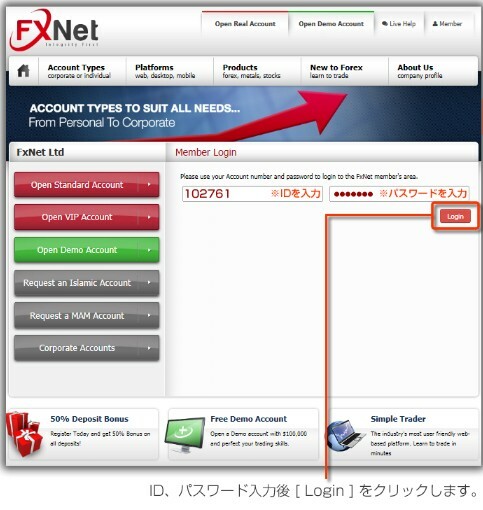 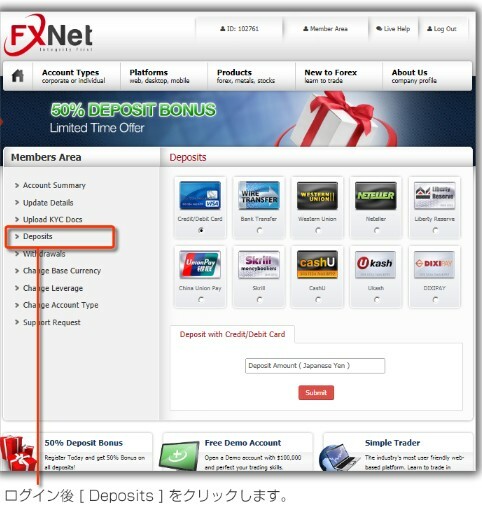 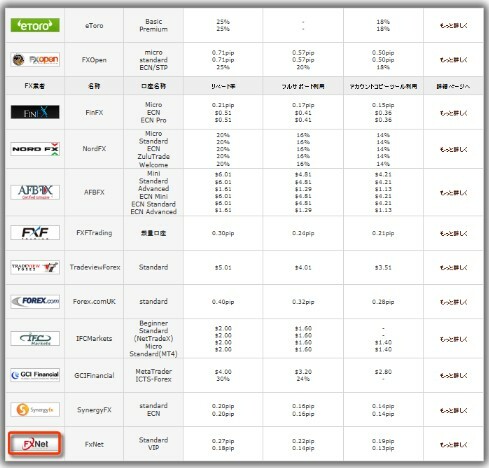 Copyright © 海外FX口座キャッシュバックサービス『FinalCashBack』公式ブログ All Rights Reserved.